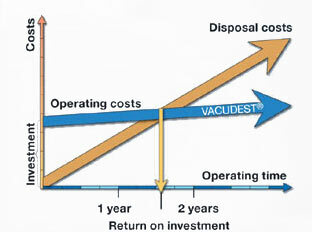 VACUDEST is the brand name of the vacuum distillation plants, which are used in process and waste water treatment. These vacuum distillation plants are simple, reliable and cost effective. In these systems, the water evaporates under vacuum and the resulting condensation feeds all energy back into the system. In these vacuum distillation plants, only vacuum pump consume energy. 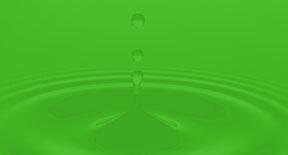 The distillation plant operates at minimum cost in which the treated distillate can be recycled. The pollutants in the process and waste water are concentrated to a maximum level and can be reused or disposed of. Due to the dramatic reduction of the energy input and the low operating costs, the investment in the VACUDEST system is recovered quickly. VACUDEST plants are approved from leading industrial players. This is ideal for treating of oil containing water in processes like die casting emulsions. With this technology, process water can be treated in a single step. 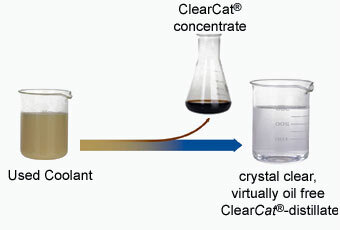 Without additional process steps like coalescence separation, active carbon treatment or membrane filtration, water is obtained crystal clear, virtually free of oil. 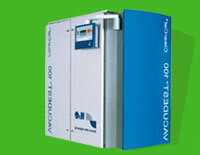 All vacuum distillation plants are running fully automatically round the clock. 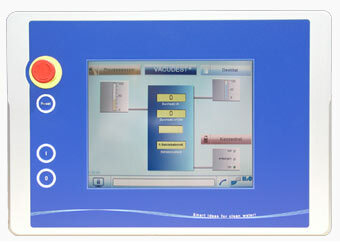 The integrated microprocessor controls the complete process and displays all data important for the process. VACUDEST® vacuum distillation plants are processing your process and waste water ingeniously simple, reliable and at reasonable cost. The water evaporates under vacuum and the resulting condensation feeds all energy back into the system. Thus the vacuum pump is the only energy consumer. The plant operates at minimum cost and the treated distillate can be recycled. The pollutants in the process and waste water are concentrated to a maximum level and can be reused or disposed of. 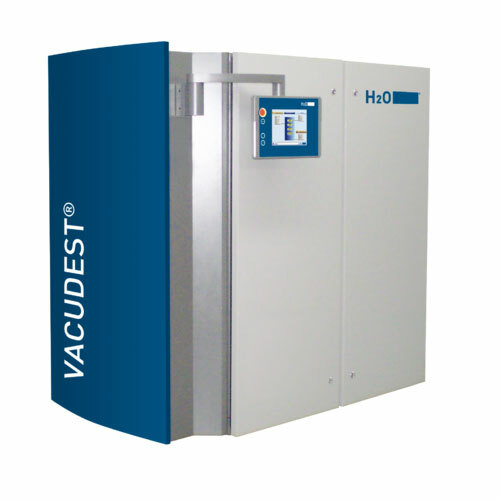 Due to the dramatic reduction of the energy input and the low operating costs, the investment in the VACUDEST® system is recovered quickly. How profitable is your investment? You can determine how fast the investment is returned in your special case if you follow the link to our ROI calculation.